​​I like to tailor trips to each individual client! You can expect a walking and wading adventure along coldwater streams. Walking distances are about a half to a full mile (down and back) for a half day of fly fishing. 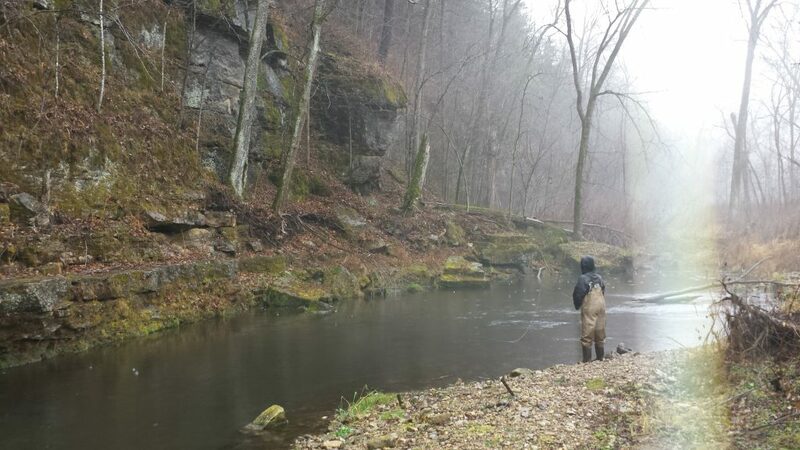 Clients have the option to wear waders or wet wade, depending on the time of year. Comfy footwear is a must! No stilettos ladies! Most streams are located in Winneshiek and Allamakee Counties and offer excellent days of fly fishing. Stream depths vary as does the number of stream crossings. 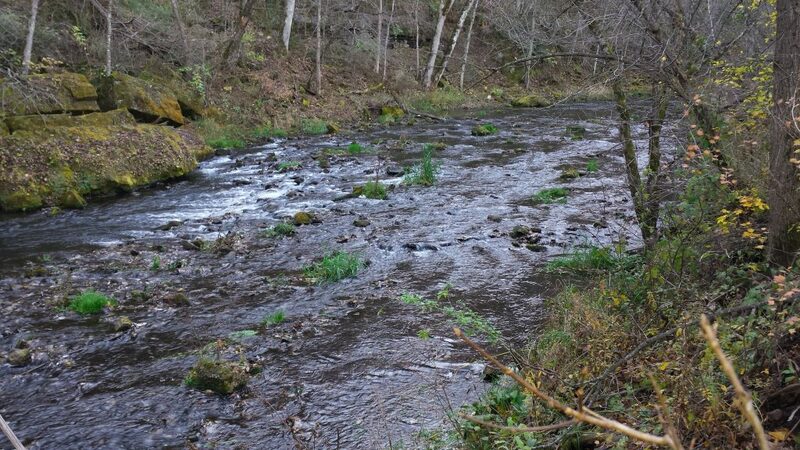 Most of the stream crossings you will experience water levels below the knee. More information on trout streams can be found at the Iowa DNR website. I feel strongly about mentoring the next generation of anglers. For every full paying adult that brings along an angler 12 years of age or younger, the child is only an additional $20 for a full day or $10 for a half day! 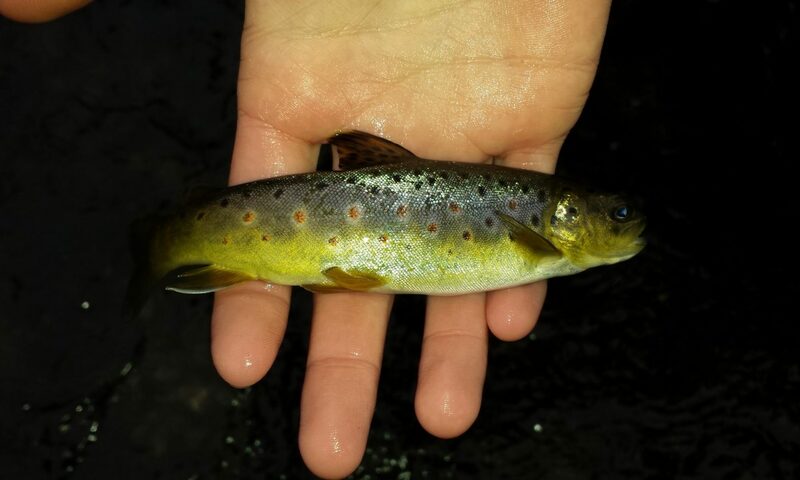 Driftless Fishers offers full-day (8 hours) and half-day (4 hours) guided trips. *We do not offer snacks and/or lunches in respect for special diet restrictions and/or allergies. We feel it’s best if clients provide their own favorite foods! Not Quite Ready to Fish? Learn how to cast with Liz here!